Lone Star Events, Inc. is a diverse company that caters to an ever changing private security and ATM market in the Dallas Fort Worth metroplex and beyond. We offer mobile ATMs for your special event as well as permanent ATM placement at your local business. We not only supply you with the ATMs, we also have the capability of supplying you with our vaulting services and our armored division. 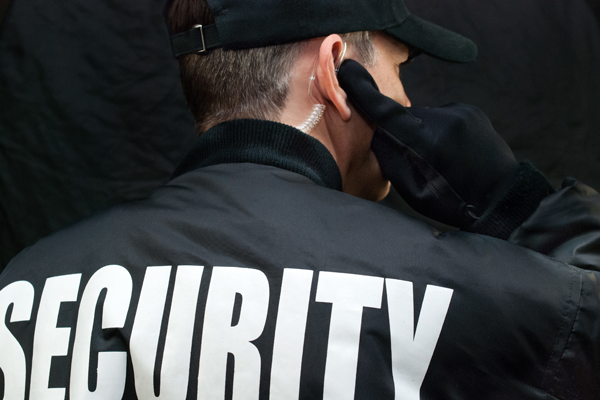 Lone Star Events, Inc. also offers a full line of security products to include a uniformed patrol division, bicycle patrol unit and other specialized units to cater to your business’ needs. All of our staff have extensive training and most have a background in emergency services. Many of our uniformed officers are local area police officers who work for Lone Star Events, Inc. on their days-off. The education and professionalism that is displayed by our officers is unparalleled in this industry. We pride ourselves on this fact and want to ensure our clients have the best experience possible. In today’s changing climate you can rest assured on one fact, if you are a client of Lone Star Events, Inc. you will have top of the line experience by a leader in the security industry.